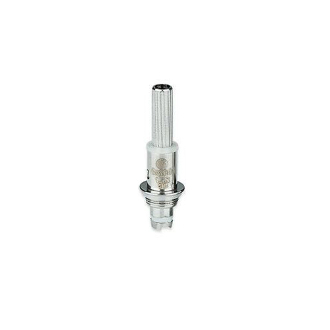 This replacement coil is specifically for the Kanger MT3S and T3S. It is made using organic Japanese cotton to produce fresh and true to flavor taste. There is a single coil build that gives the user a smooth and steady hit.